Since Jah Prayzah came into the music scene in 2004 he has had a seriously impressive career that has really been blossoming pretty well for over a decade but, it has not always been rosy. He faced a number of hurdles that have seen him stand the test of time from the moment he came into the music scene till to date. Some extracts from his interview with Chamvary on Lunch Time Radio. 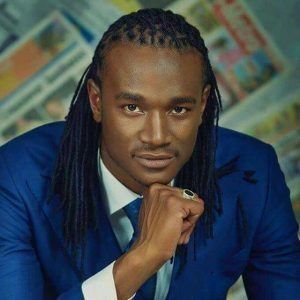 Jah Prayzah has achieved a lot- he has is collaborated with a lot of a big names in the African Music Industry and he even has awards to show for it.